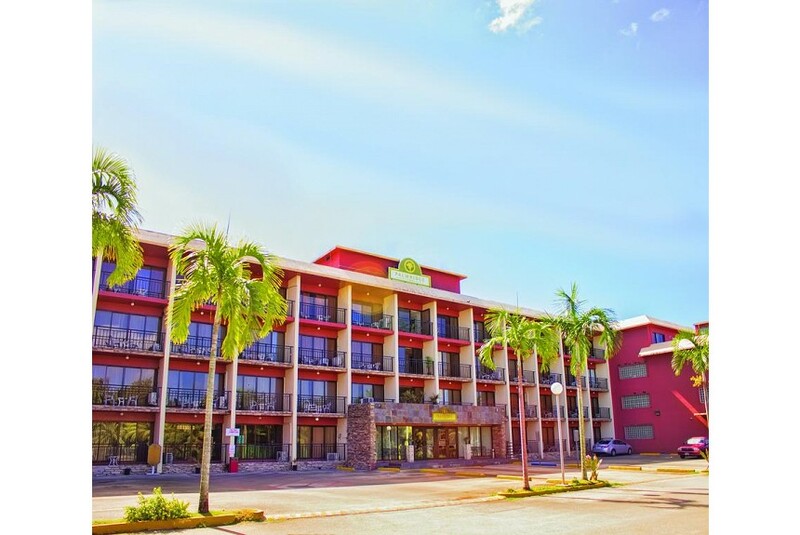 Set in Tamuning, Palmridge Inn features an outdoor swimming pool and free WiFi throughout the property. All rooms boast a kitchen and a private bathroom. The accommodation offers a 24-hour front desk, and luggage storage for guests. The units are fitted with a dishwasher, oven, a kettle, a bath, free toiletries and a desk. Each room comes with air conditioning and a flat-screen TV, and selected rooms are fitted with a balcony. All rooms will provide guests with bed linen and towels.